Infinity Auto Sales is a family owned and authorized Virginia dealer (VADLR) located in Mechanicsville, Virginia. We offer FINANCING with competitive interest rates through Lendmark Financial Services, but we will work with all banks. We include a 90 day or 4500 mile "Power Train" service contract on eligible vehicles through CARS Protection Plus. Customers are also able to upgrade to different service contracts that better serve their needs at an additional cost. We charge a minimal processing fee of $175 for our services. This 2012 Hyundai Santa Fe Limited AWD with 89,020 miles is ready to roll today and is the perfect SUV for you. Rest easy knowing that all of the major mechanical systems have been checked and are confirmed to be in great shape and road ready. You are going to have a hard time finding a nicer vehicle than this. The exterior of this vehicle is in great shape and is a real cream puff. Unlike most used vehicles, the interior of this one is still in beautiful condition. This vehicle is equipped with power windows, power locks, power seat, heated seats, leather interior, dual climate control, sunroof, navigation, front/side/overhead airbags, traction/stability control, backup camera, AWD, and alloy wheels with NEW tires. We know this SUV is an amazing deal, but if you're still not 100% sure, we have no issue providing you with a CARFAX report. 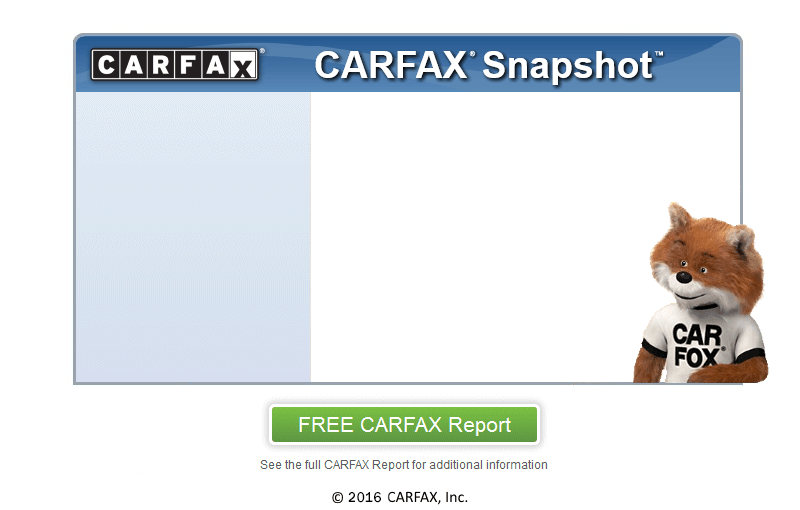 This vehicle has a clean CARFAX with 27 service records available on CARFAX.